Royal Domesticity by Denise Rayala: Sangobion wants you to be an Iron Lady! I just love that while I'm typing this, I can hear the squeaking sound of my old washing machine outside. Yup, I'm also doing the laundry while blogging. That's how a rock star momma roll! And later before 5pm, I shall be picking up my little girl from school, will cook dinner, wash dishes, clean up our mess, talk to the military husband over the phone, evening bath with my mini-me, story time, bedtime... And there, finally a real time for myself. It doesn't sound so bad and tiring, you know. I love what I'm doing and if I can only stretch the day into a few more hours so I could do more, I would. I need to recharge so I need to sleep. 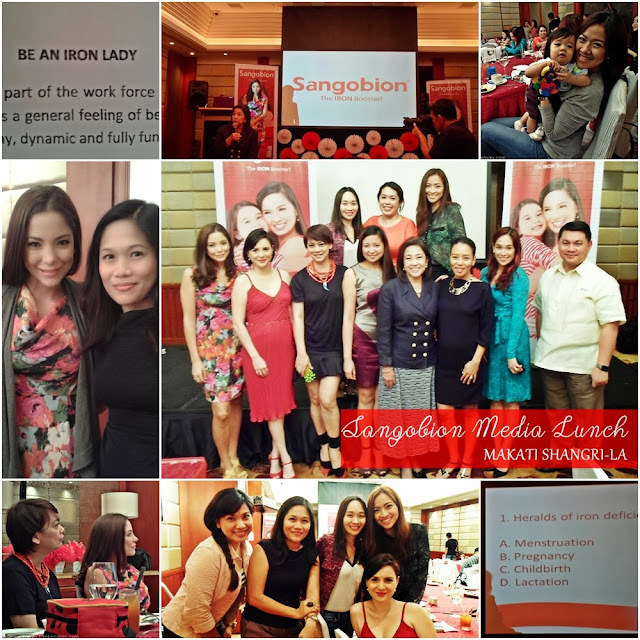 Speaking of sleep, few weeks ago, I was one of the mommy bloggers who got invited to attend the exclusive Sangobion media luncheon held at Makati Shangri-la. The Sangobion Brand Believers were present and of course, I need to take a selfie with them. Haha. Fangirling, ya know. They were all gorgeous, by the way. 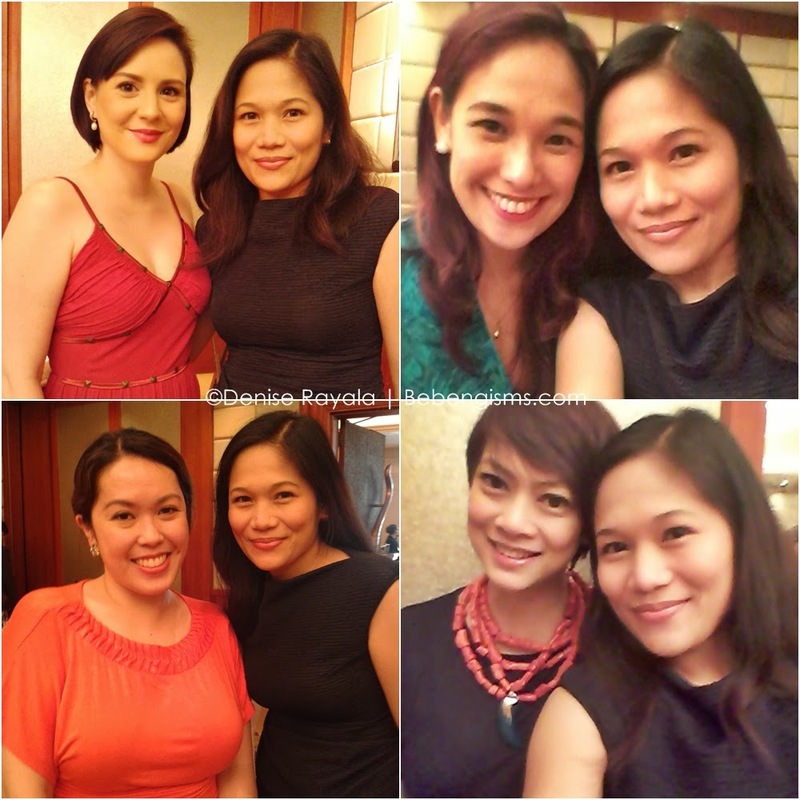 Definitely, fab iron ladies! After feasting over iron-enriched dishes, UST OB-GYN Chairman Dr. Corazon Zaida N. Gamilla, talked about how women are special kind of beings that there are certain special things that our body needs. One of which is iron. Like what I said, I need sleep to regain the energy I've lost for the whole day from all the mommy chores I've done. Dr. Gamilla said that it still has to be at night and you have to at least have 7 hours of sleep. According to her, "catnaps are powerhouses, but they can't replace nocturnal sleep." And we all know that lack of sleep will result to a lot of many bad things, such as Iron Deficiency Anemia (IDA). IDA is something that us busy moms tend to neglect. What we thought was just plain headache could be something else. I personally thought that my frequent dizziness was caused by my worsening poor eyesight. I was wrong! I took Sangobion and I haven't experienced dizzy spells lately. I know you don't want to just pop something in your mouth without any knowledge about it. Sangobion comes in a convenient chocolate-scented capsule that contains vitamins and minerals including Vitamin C, Folic Acid, Vitamin B12, Copper Sulfate and Manganese Sulfate. It doesn't taste like rust, don't worry! Most of my mommy friends have complained about ferrous sulfate tasting like rust. 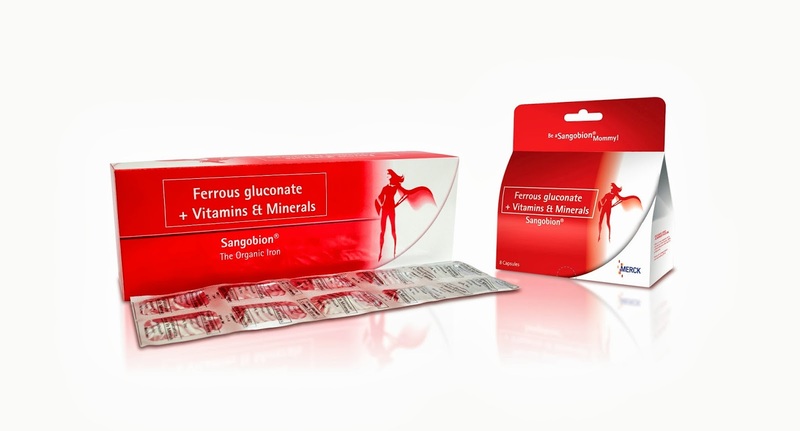 Sangobion isn't like that, Ferrous Gluconate is its main component. That means, it is organic and is less irritating to the gastrointestinal system than ferrous sulfate. The last topic discussed, which was asked by moi, was when it is best to take iron (or any other vitamins, for that matter). Dr. Gamilla said that it's best to take it with an empty stomach, for proper absorption. Let us all aim to be an iron lady and fight Iron Deficiency Anemia by taking Sangobion every day. For more information about what you need to know about Sangobion and how to fight Iron Deficiency Anemia, you may check Frances' post about it here. Or visit their website at www.sangobion.com.ph. I experience constipation everytime I will take iron supplements. Did they mention any tips how to prevent this? I cant sleep at night while taking sangobion.. Im also taking pills.. Ano po kya ang dhilan kng bkit ako mka2log? Thanks.